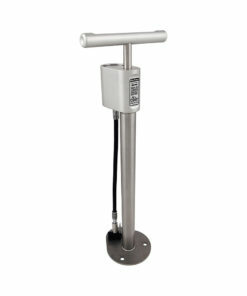 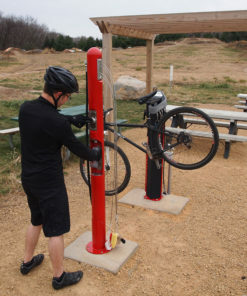 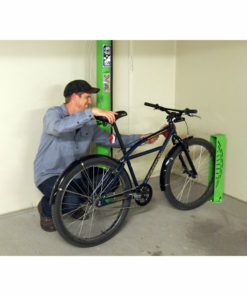 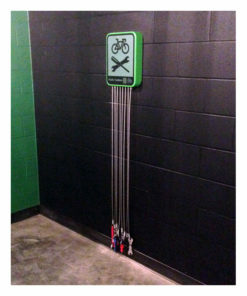 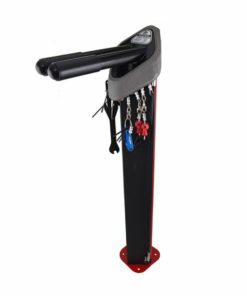 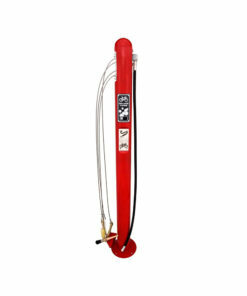 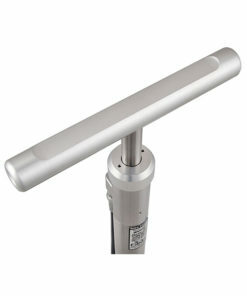 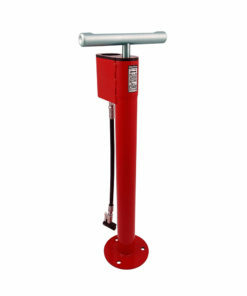 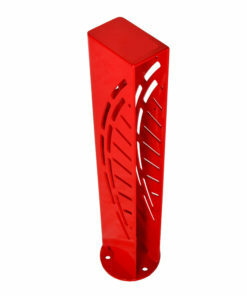 Our bicycle repair stations and fixits are the perfect addition to any campus, park, or bike trail. 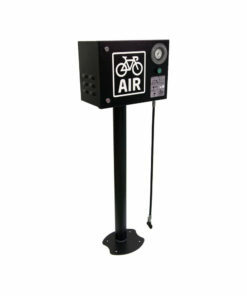 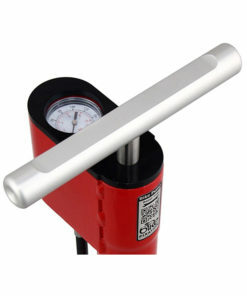 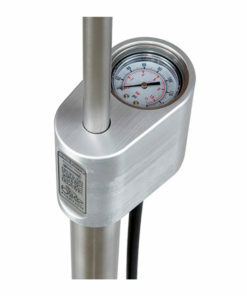 Commercial grade & durable for public use. 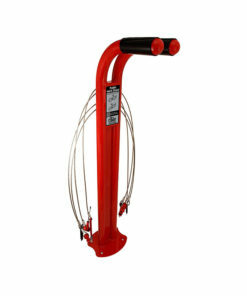 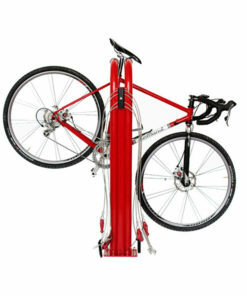 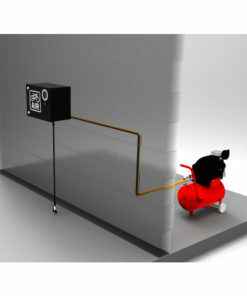 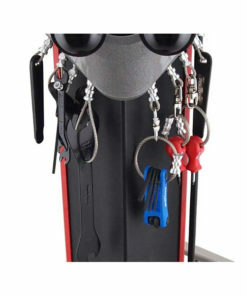 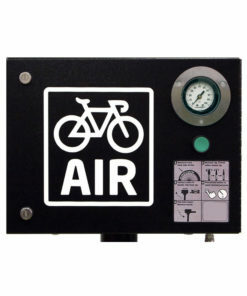 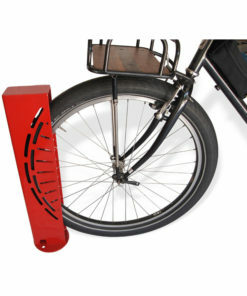 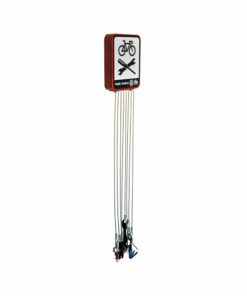 Fixits allow bicyclists to make minor repairs and adjustments to their bikes; available with optional air kits.